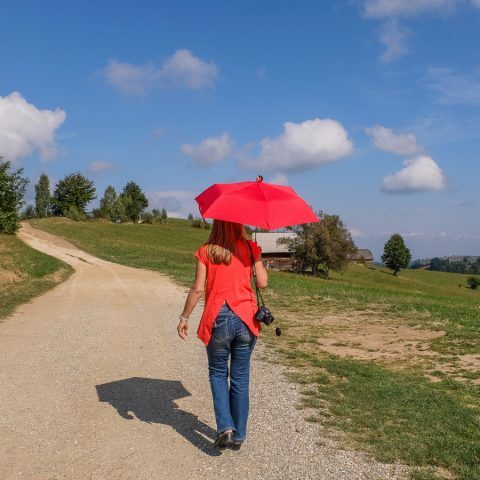 Over the last 3 – 4 years, Romania has become a quite attractive tourist destination in Europe for Western Europe tourists, but also from travelers from other continents. This is why, the country promoted its tourism offers at various tourism fairs throughout the world, including the ones in UAE. Most foreign tourists visit Romania on business trips and they usually stick to visiting Bucharest, the capital, but now they become more and more interested in what else Romania has to offer as a travel destination. By far, the easiest way to get to Romania from the UAE is by plane. For example, flying with Qatar Airways from Abu Dhabi to Bucharest and back during the month of February, is very affordable, starting with 2.000 AED, or approximately 500 euros. A plane ticket from Dubai to Bucharest and back is available at the price of approximately 1.700 AED or 430 euros. Another possibility is to fly with Etihad Airways, although the prices are a little higher. A plane ticket from Abu Dhabi to Bucharest and back costs approximately 2500 AED or 630 euros, while a plane ticket from Dubai to Bucharest and back costs approximately the same or a little more. 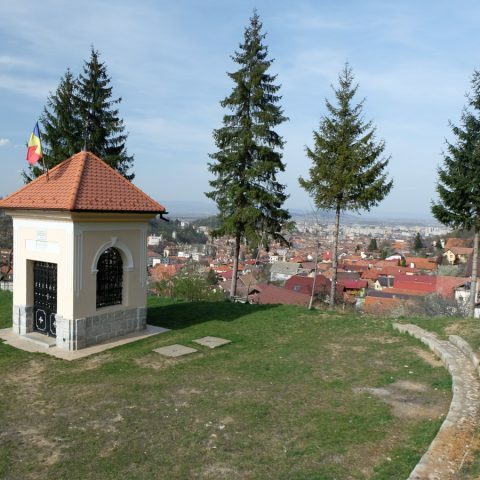 However, it’s a great deal, considering that the accommodation, food and other costs in Romania are much more affordable than in countries from Western Europe. 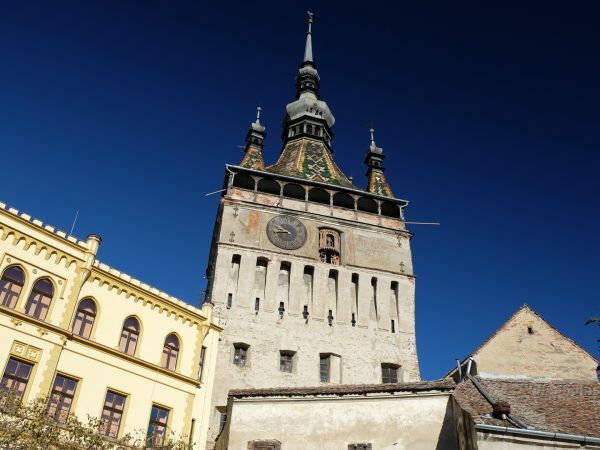 Citizens from the UAE don’t require a visa when they enter Romania, just a passport. However, this is just a provisionally Agreement between the European Union and United Arab Emirates, on exemption from the requirement to hold short-stay visa, for stays more than 90 days in any 180 days. This Agreement is valid from May 6th, 2015. As far as the currency goes, most transactions in Romania are made in the local currency, Leu, in Euros and seldom in US dollars. 1 United Arab Emirates Dirham equals about 1.14 Romanian Leu. Usually, it’s possible to pay with a credit card in hotels, restaurants and larger shops and supermarkets, but it’s always best to have some cash on you, as in some locations credit cards are not accepted. Always change money at banks or at exchange offices, but for the later, pay attention if they display the commission rate. Never exchange money to people who approach you on the street, as they’re always scammers. 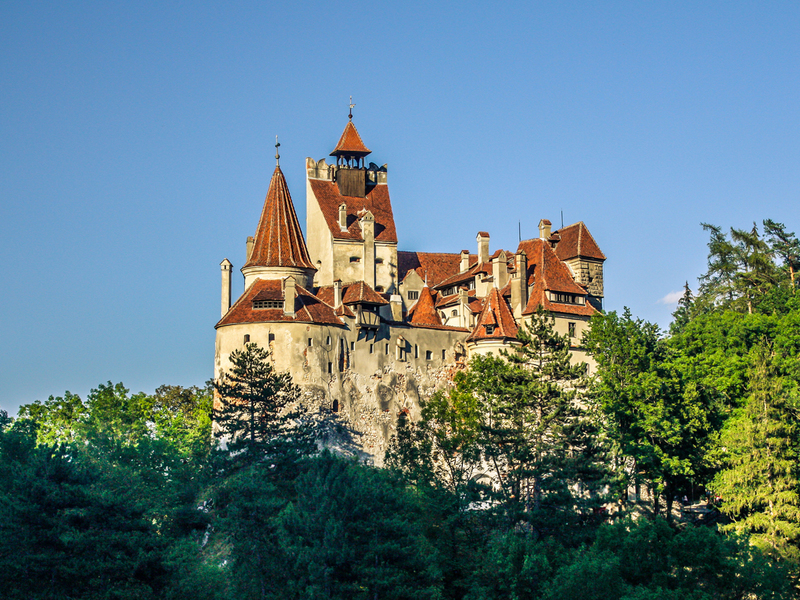 In Romania, it’s easy to get by if you speak a little English, German or Hungarian – especially in Transylvania. 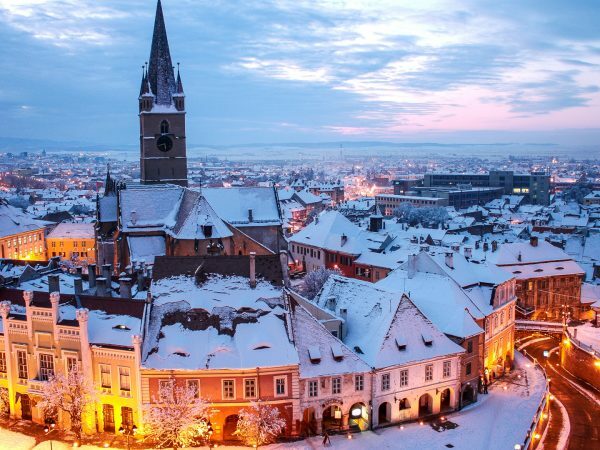 The winter season lasts in Romania at least until the end of February, or even to the first half of March. 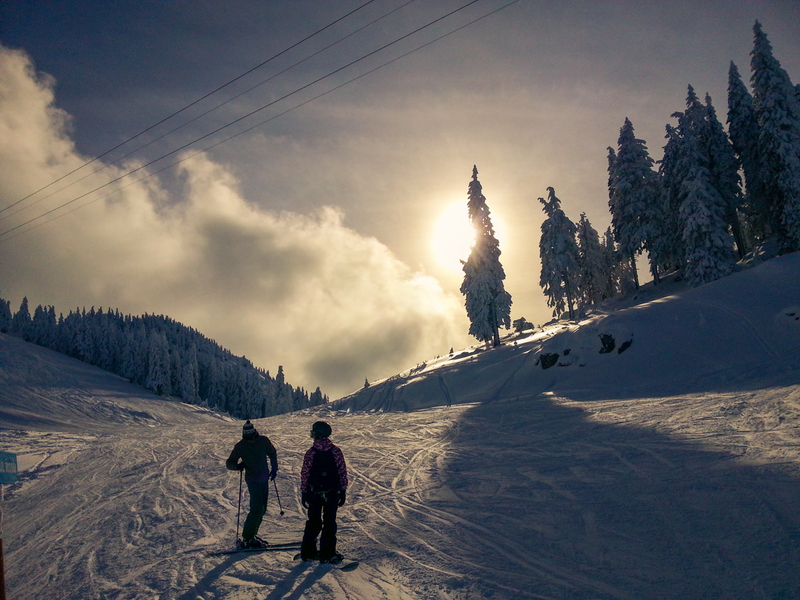 Even if it doesn’t snow much during winter in the rest of the country, mountain resorts are always full of tourists looking to spend some time having fun in the snow and enjoying a stunning view. 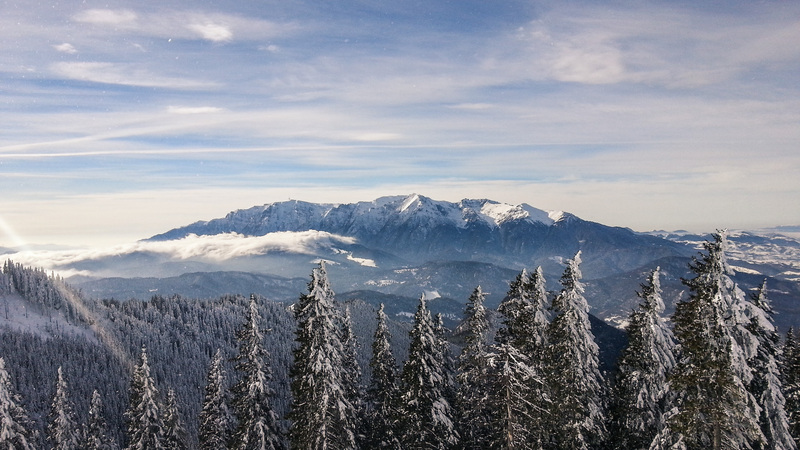 Some of the best – known mountain resorts are Sinaia and Poiana Brasov. 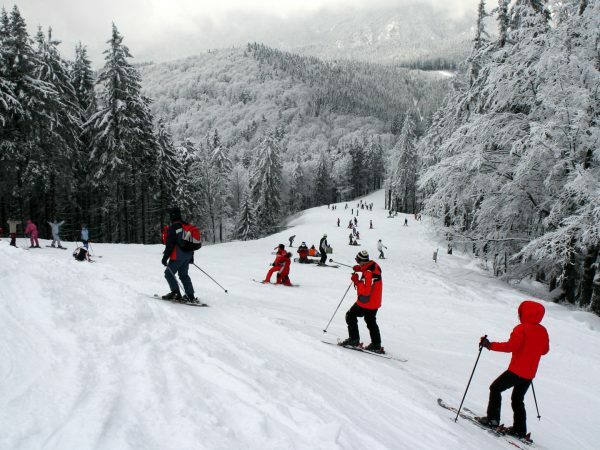 The ski slopes and the other tourists attractions in the area have been greatly developed over the last decades, to offer the perfect balance between an affordable family – friendly travel destination and a luxurious getaways for those who like to spoil themselves a little during vacation. Indeed, winter sports are the main attraction of the mountain resorts, be it skiing, sleighing, skating, snowboarding or other types of fun activities, but it’s always nice to retreat in the comfort of a five – star hotel room, with all the facilities to make your stay even more pleasant. The local cuisine is also something most foreign tourists love, as it’s very diverse, influenced by other cultures who left their mark on the tasty dishes prepared in Romanian restaurants. From traditional to sophisticated, simple or complex, Romanian food is always appreciated by tourists. 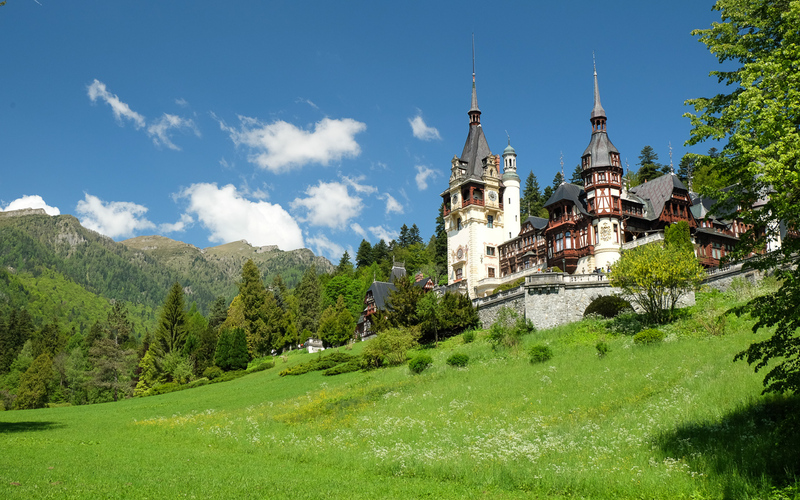 If you’re tired from skiing and other winter sports, Bran or Peles castles are near the mountain resorts and you could always plan a one – day trip to visit these two locations. These are some of the most beautiful castles in the country and their interior décor is maintaining the spirit of old times, when noblemen and royalties used to walk their halls. As you can see, there’s plenty to do and to visit in Romania, not only during the winter season, but it’s definitely one of the most attractive European travel destinations because of all the things that it has to offer: mountains, snow, castles, resorts and beautiful landscapes. It’s a winter vacation where you can have it all: snow, fun, amazing landscapes and some if the most interesting tourist attractions. 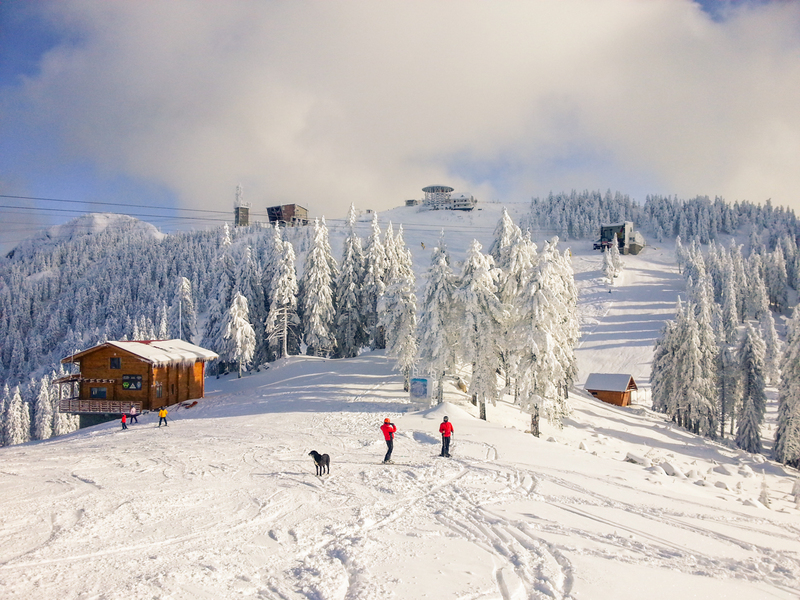 If you’re planning a winter holiday in Romania, book our ski holiday in Romania tour, 5 days packed with an interesting itinerary. We’re open to suggestions, so if you would like to visit a specific location, there shouldn’t be any problems.